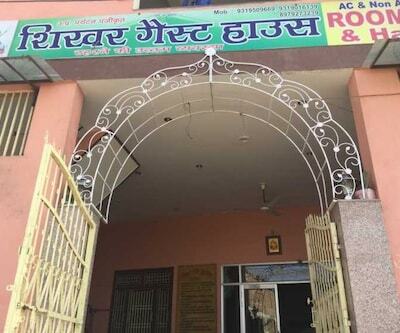 Located at a distance of 10 km from Radha Rani Mansarovar Mandir, Prem Sewa Sansthan offers internet access (surcharge) within the premises. 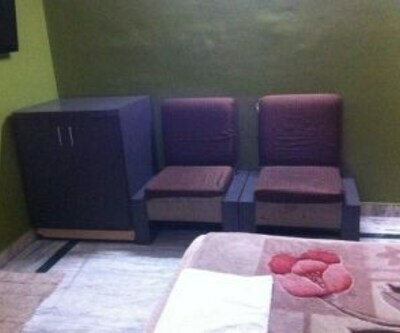 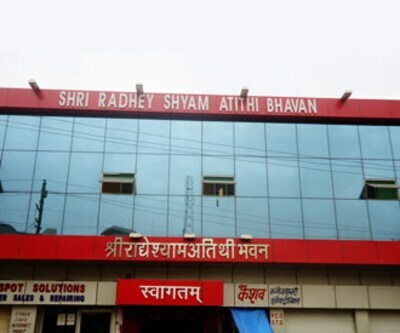 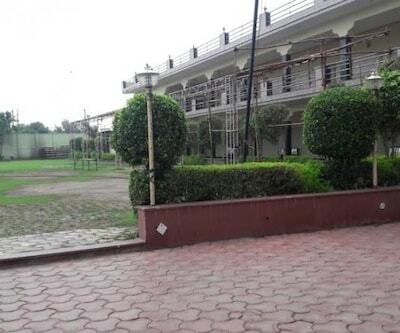 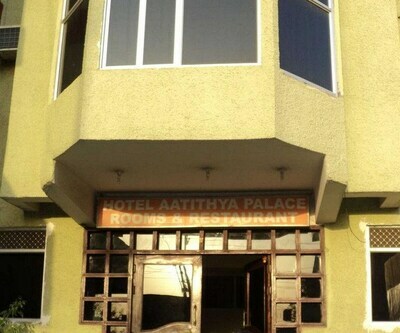 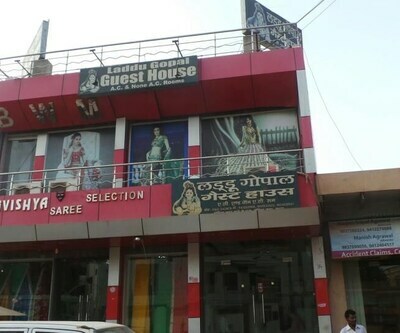 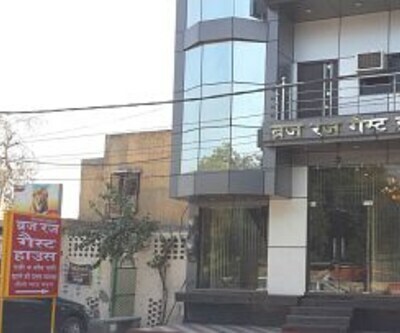 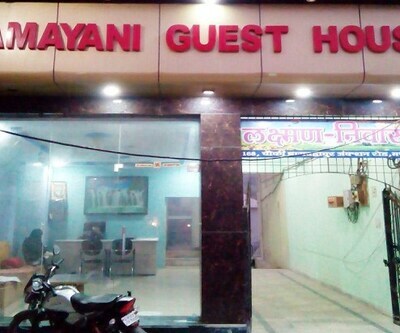 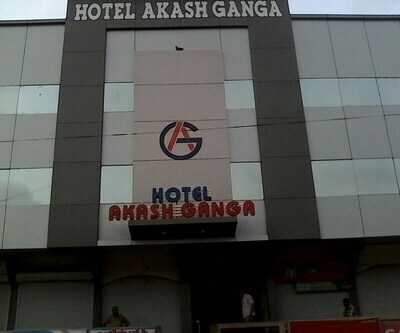 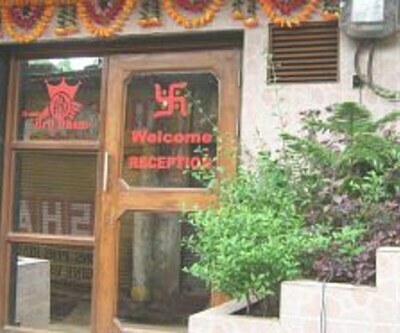 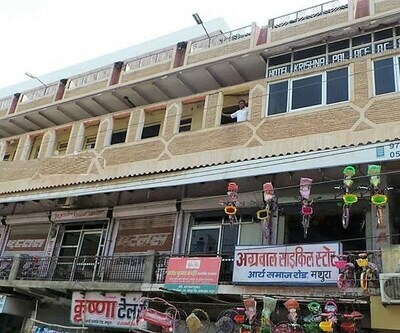 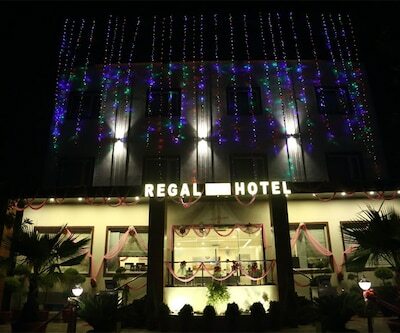 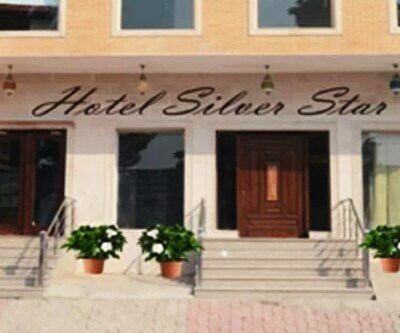 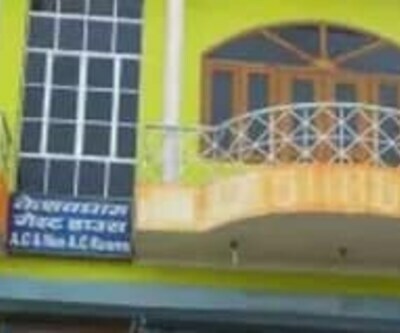 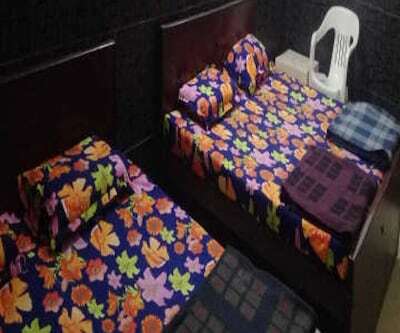 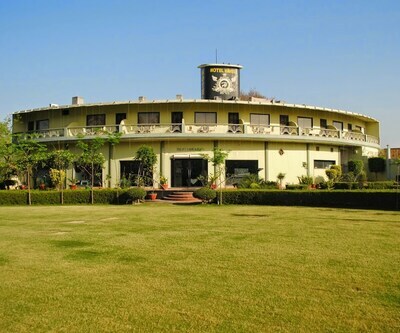 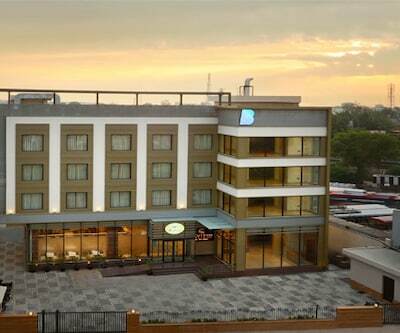 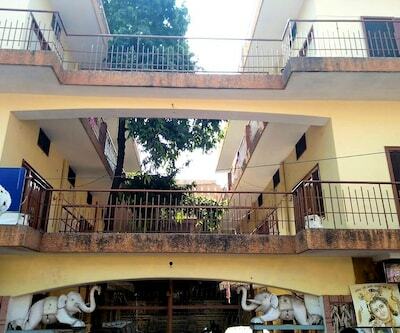 This accommodation in Mathura is 19 km from Vrindavan Railway Station. 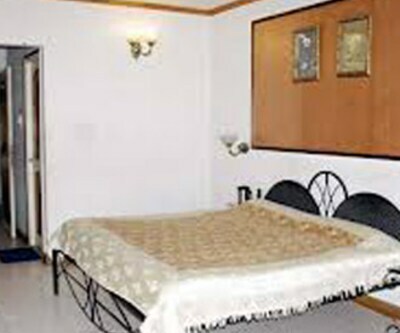 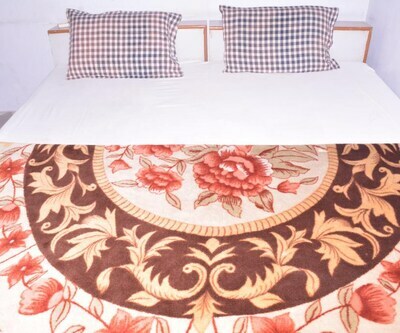 The 3 storied property maintains 30 spacious and well-kept rooms. 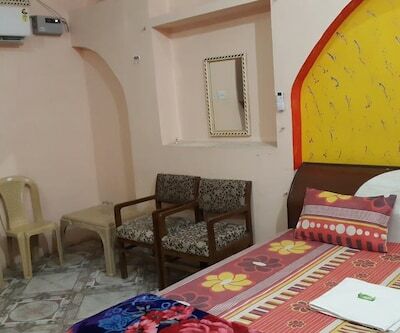 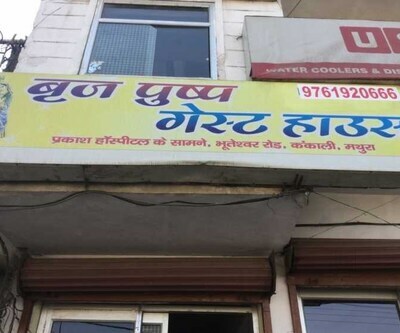 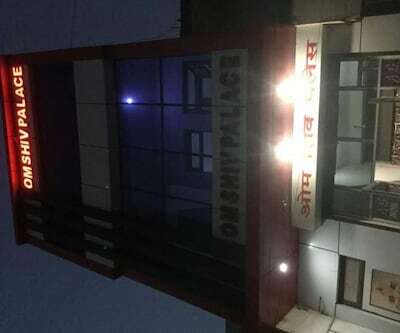 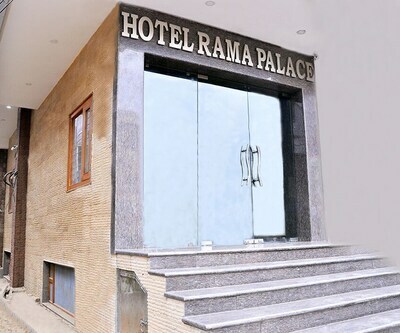 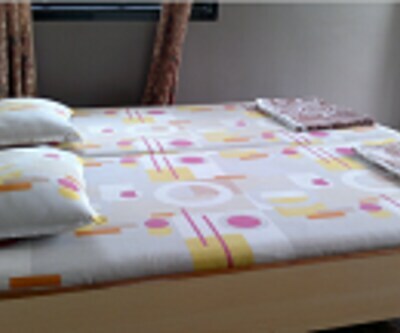 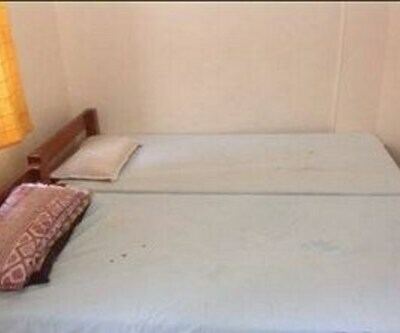 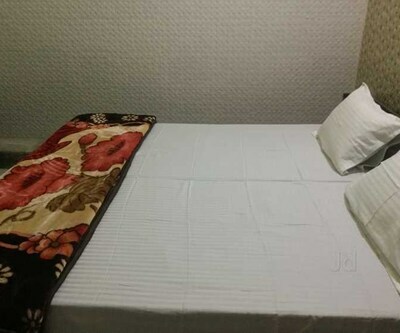 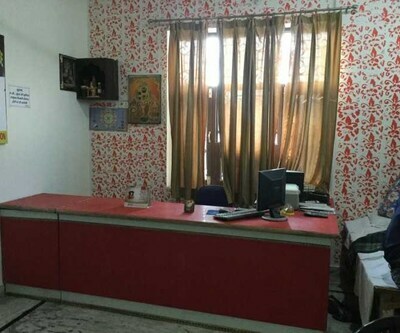 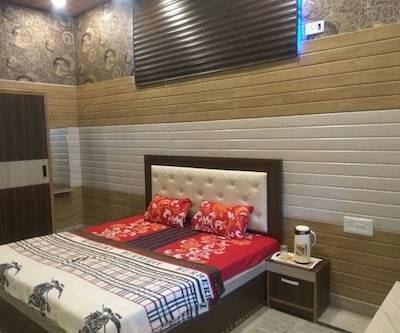 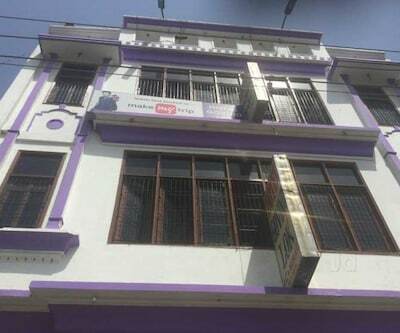 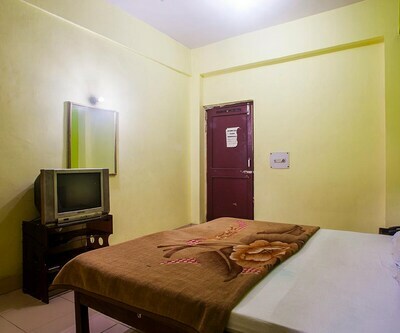 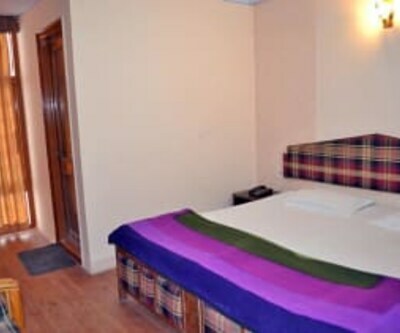 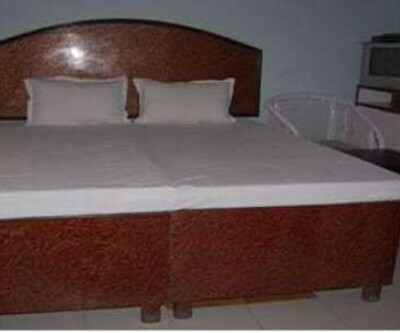 Each room has amenities like bottled drinking water, air-conditioner, wardrobe and toothbrush/razor on request.This Mathura accommodation is inclusive a restaurant within the premises. 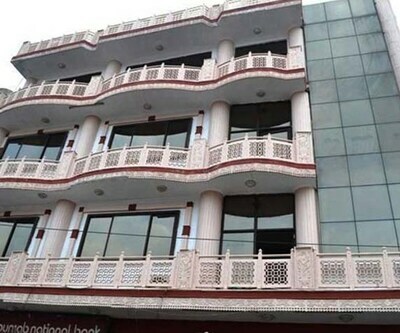 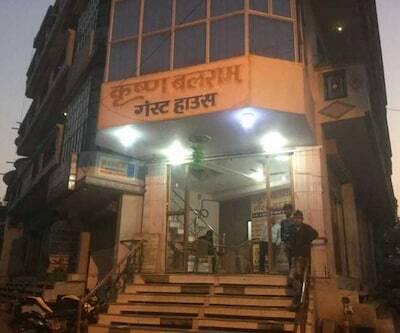 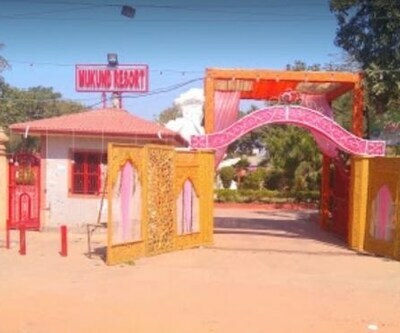 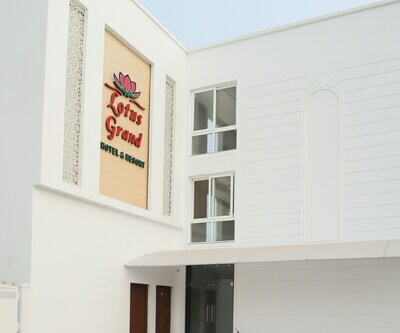 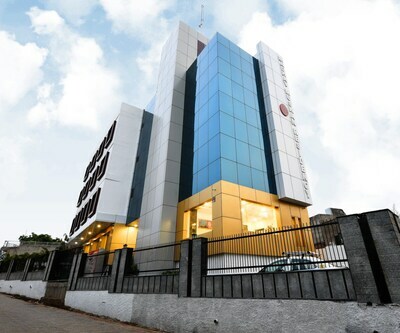 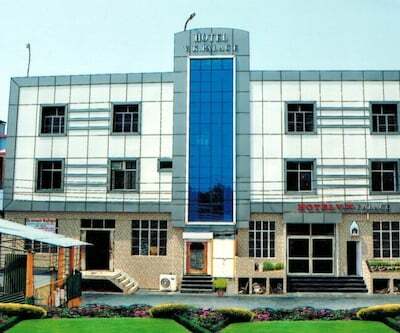 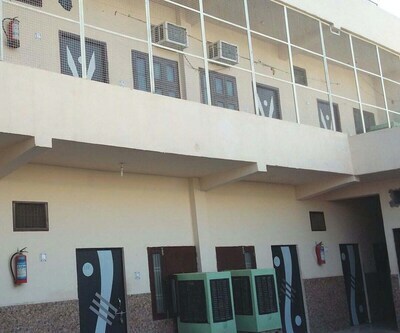 Services such as bellboy, security, 24-hour room, and 24-hour front desk facility are also provided.Prem Sewa Sansthan is also accessible via New Bus Stand Mathura (28 km). 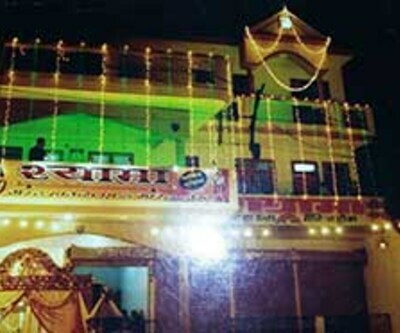 Places to visit include ISKCON Vrindavan (21 km), Shri Dwarikadheesh Ji Mandir (26 km) and Sri Krishna Janma Bhoomi Mandir (27 km).